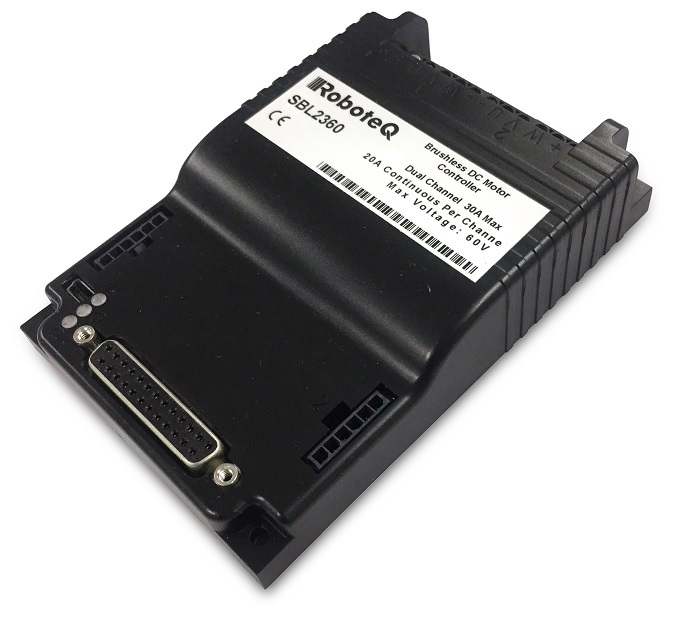 Roboteq’s SBL2396 is a features-packed, medium-current, dual channel controller capable of driving two brushless DC motors up to 96V and 20A per channel. 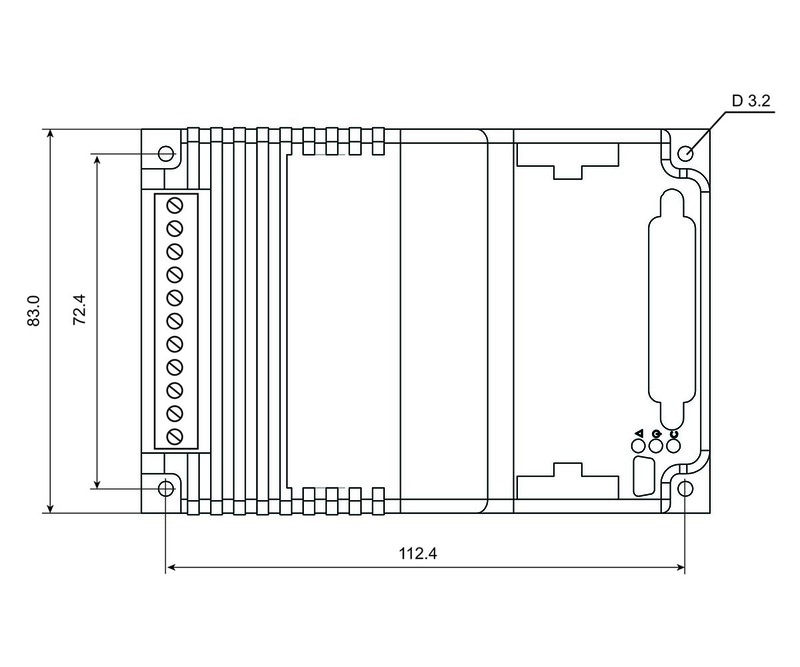 The controller can operate in Trapezoidal mode or Sinusoidal mode with Field Oriented Control (FOC). Several sensors types are supported in order to detect the rotor position and sequence power to the motors' 3 windings in order to generate smooth continuous rotation. The controller can drive sensorless motors in trapezoidal mode.